People I have worked with will know that I am always banging on about the merits of the open cup. 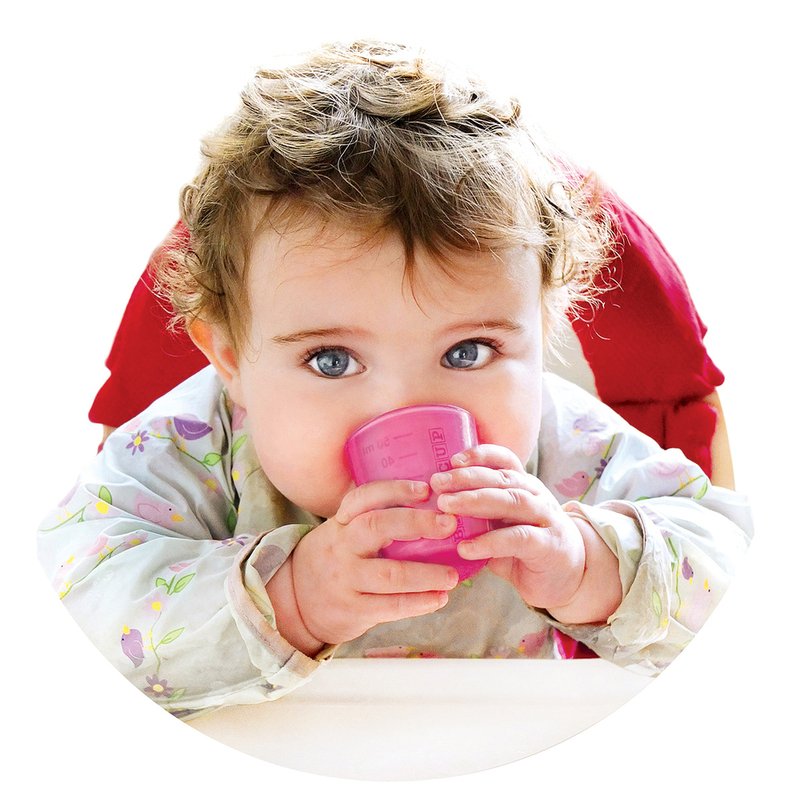 I often meet parents of toddlers with eating problems who still drink from a bottle with a teat. This is really common - it's extremely easy to get stuck with a habit that is comforting to your child, especially if it's part of your bedtime routine. Making transitions like this ( for example, ditching dummies / pacifiers) takes time and energy that are in short supply for most parents. Gill Rapley a health visitor by training, came up with an approach to weaning where control is handed over to the baby during mealtimes. She noticed that weaning was much easier when babies were left to feed themselves and went on to do a Master's Degree during which she investigated this idea in more depth. She called this new way of feeding babies 'baby-led weaning' (BLW), a term that has caught on and is now very much in common parlance in the world of parenting.